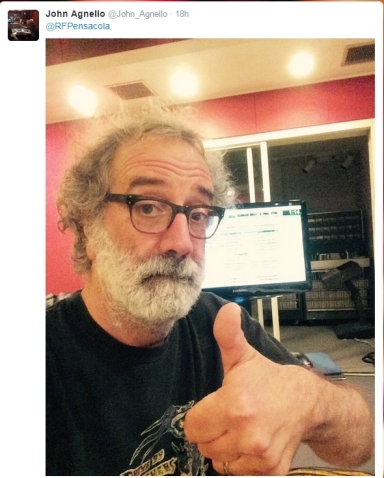 Mr. Agnello graciously tuned in live! And he made a request! If you have no idea who the man is or what he does, here's where you find that out. He also did a great interview for Marc Maron's WTF podcast (you know, the one that President Obama did as well). After you review all that, hit our "on demand" section and listen to an hour- long snippet of the man's 30+ year career. He and I would both love it if you did.